Leavenworth has always been the place where childhood memories are made. Let's make some today! Tour the candy and ice cream shops! Try on kooky hats! Feed the animals, ride the cow train, taste the fresh local fruit, and get your picture taken at Smallwood’s Harvest. Try our new Bike Pump Park and Skateboard Park! 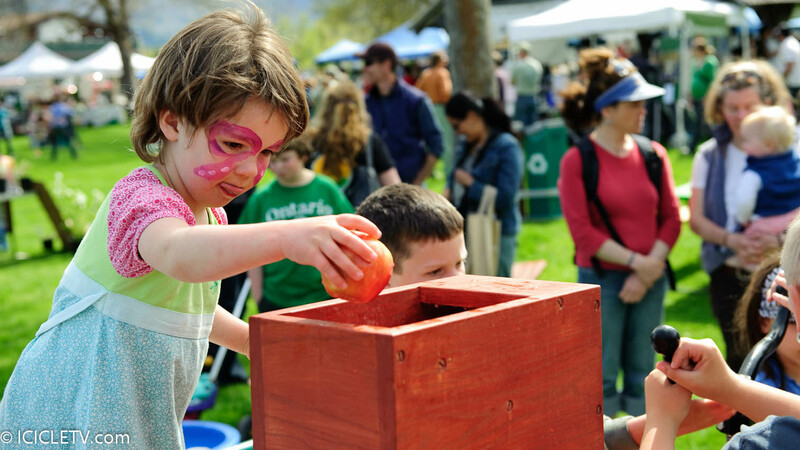 Fun Festivals to enjoy – Kinderfest is particularly kid friendly!